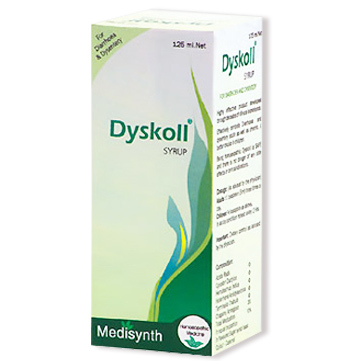 Product Description: Dyskoll® Syrup is an ideal homoeopathic combination for effective control of diarrhoea and dysentery in acute as well as chronic conditions. 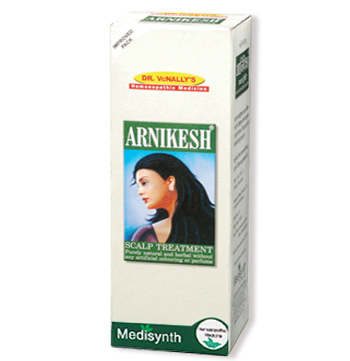 The therapeutic efficacy of Dyskoll ® is due to the time tested properties of its constituents. 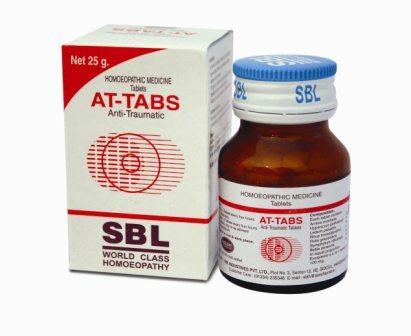 It has dual action on protozoal & bacterial pathogens. 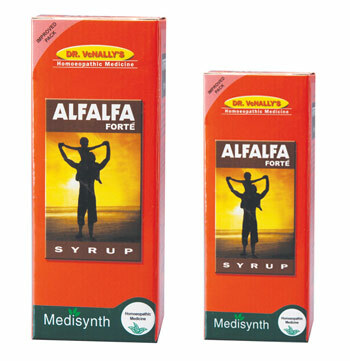 Dyskoll ® Syrup is used in amoebic & bacillary dysentery and has especially proved effective in acute and chronic diarrohea & dysentery. 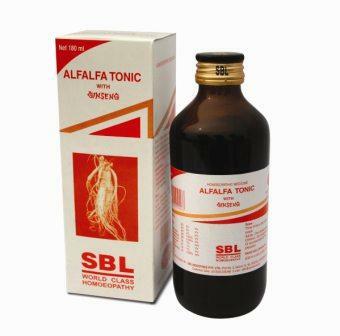 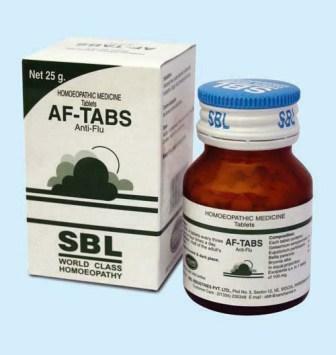 It relieves abdominal pain, eliminates debility & loss of appetite associated with these conditions. 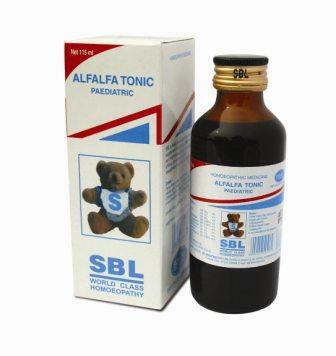 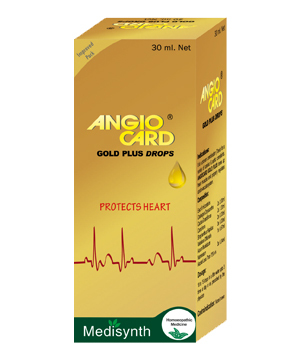 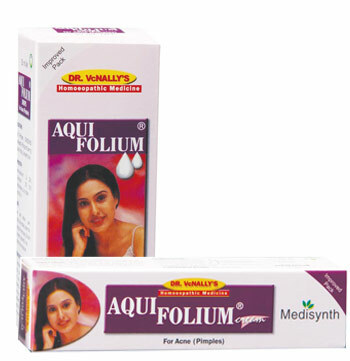 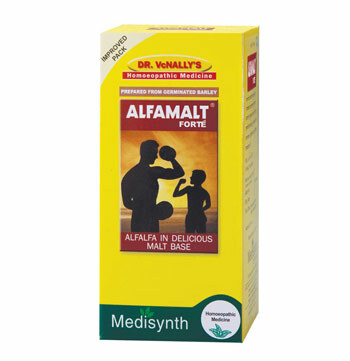 It is safe, with no contra-indications or side effects,also recommended for children.